Northwest National Real Estate: New Listing! New Home On 20 Acres! New Listing! New Home On 20 Acres! 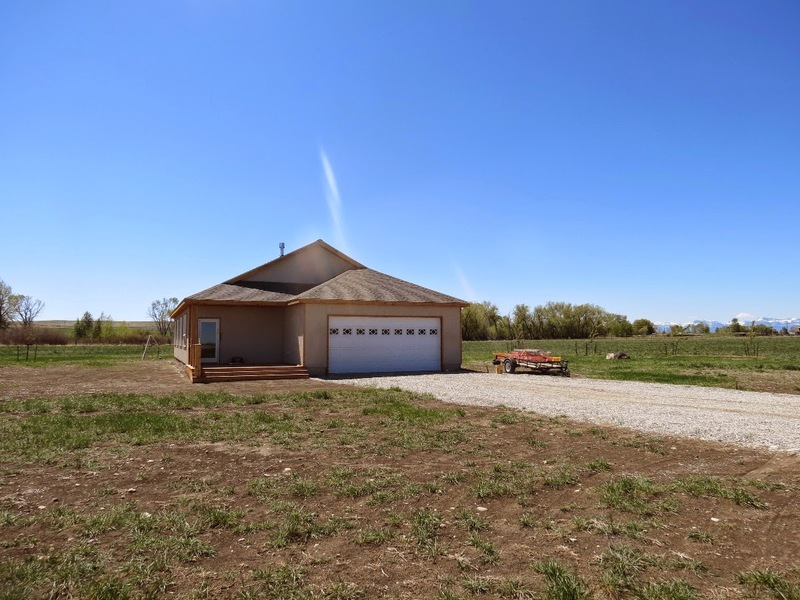 Here is your chance to own a beautiful brand new home, located just west of Lake Frances and near Valier, Montana. The home has 3 bedrooms, 2 bath rooms, plus a 2 car attached garage, and sits on just over 20 acres. There are amazing views of the lake, mountains and Montana wildlife from your own front yard. The house is nearly complete, with custom wood floors, tiled bathrooms, living room, fireplace and open kitchen and dining area. This property is in the Fosen Fields Subdivision just a short drive west of Valier, MT on Frances Heights Road and less than 60 miles from Glacier National Park. Contact John Buck at (406) 466-5102 for more information. Priced at $269,000.